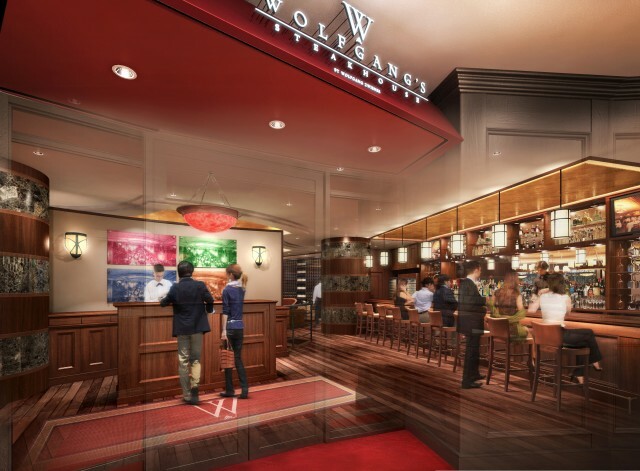 “Wolfgang’s Steakhouse by Wolfgang Zwiener” will be making its grand opening on Monday, March 14th, 2016 at 5:00PM on the ground floor of Grand Hyatt Fukuoka.This opening marks the fourth location in Japan and the first location in the Kyushu area. Please enjoy our dry-aged USDA prime beef extremely popular at all of the locations including New York, Hawaii, and Tokyo. We will be accepting reservations of Wolfgang’s Steakhouse Fukuoka from Monday, February 15th at 11:00AM.